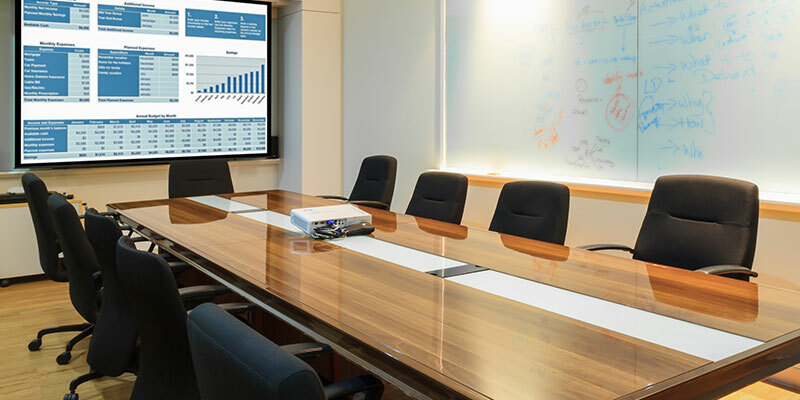 How can automation make your conference room more efficient, impressive, and easy to operate? See for yourself by exploring the interactive layout below. 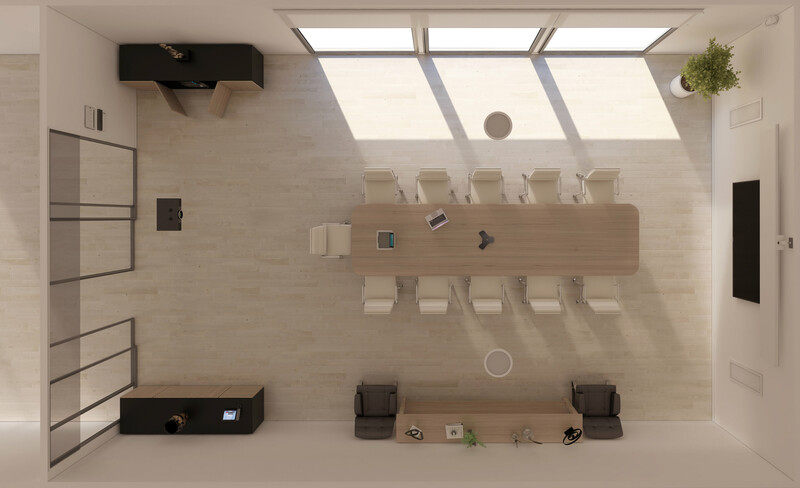 This top-down view of a modern, automation-enhanced conference room allows you to explore the different possibilities for streamlining your business. 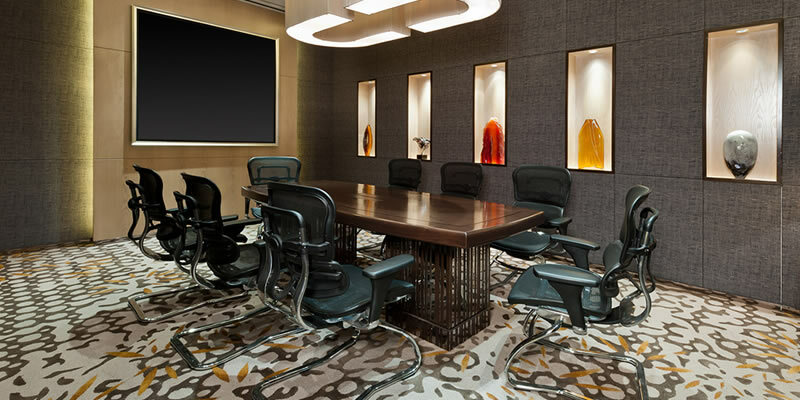 Click on each element to learn more about the room’s in-wall speakers, teleconferencing equipment, motorized shades, and more. Technology systems occasionally experience disruptions. We want to keep things simple and provide support if your systems experience any of these disruptions. 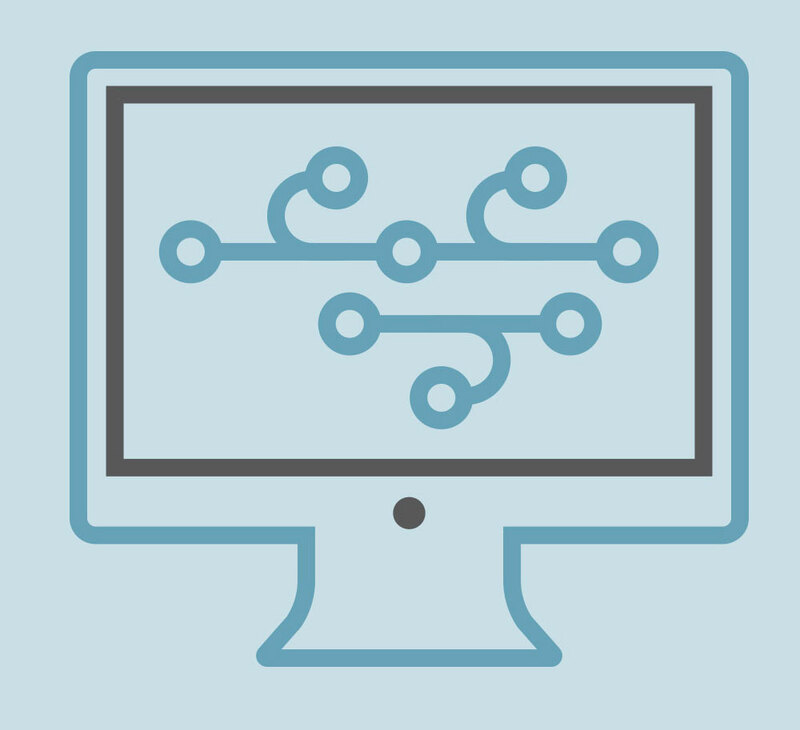 From proactively monitoring and fixing your system remotely to enabling you to reset your own system easily, we have you covered. 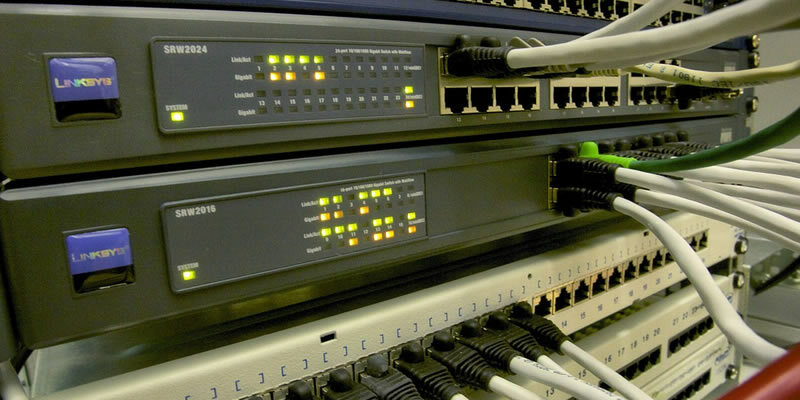 Your system will be accessed remotely and oftentimes repaired without a service call. You'll get a mobile app enabling you to fix many of the common issues that technology systems experience. 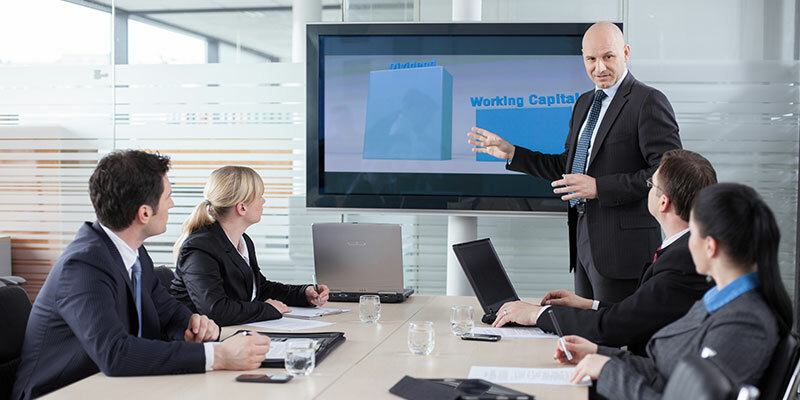 We're available to communicate with you in whichever manner best fits your lifestyle. 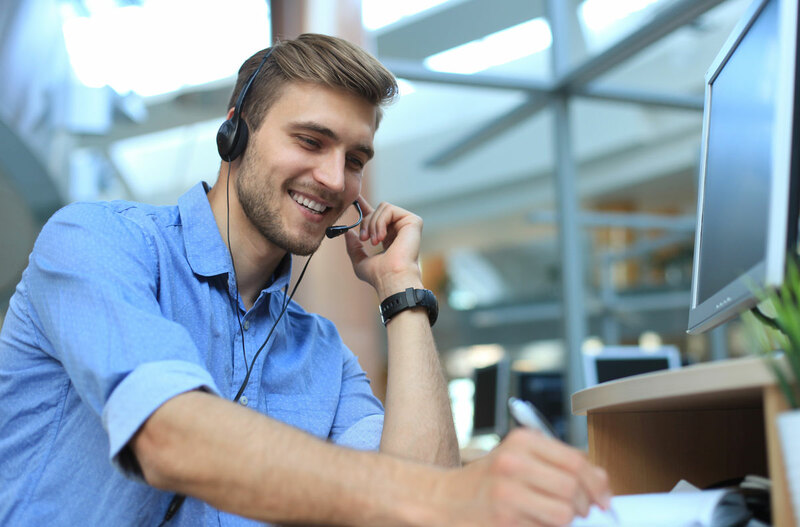 In the unlikely event that a service call must be scheduled, you'll receive a preferred rate. Whether most of your network connected devices are up and running. 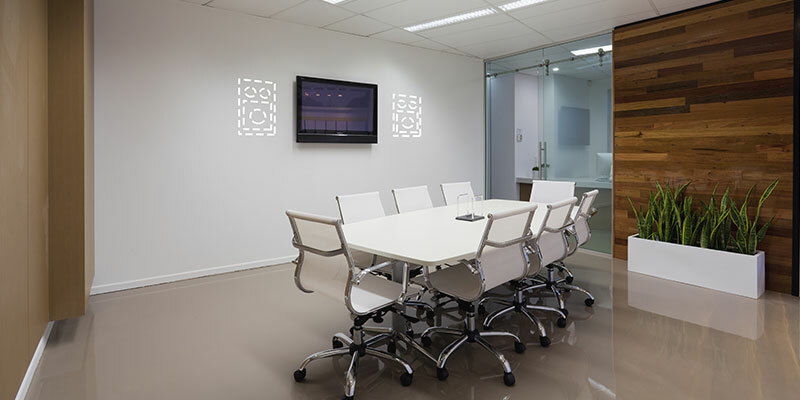 Health of many connected AV devices and light switches (availability may vary depending on manufacturer). Internet up/down state and average upload/download speeds. Quality of audio/video (a connected network media player may show as online but the audio or video may still be experiencing issues). Different apps or services within connected network devices (i.e. Netflix not working or Pandora producing an error message within a functioning Apple TV or Sonos player). 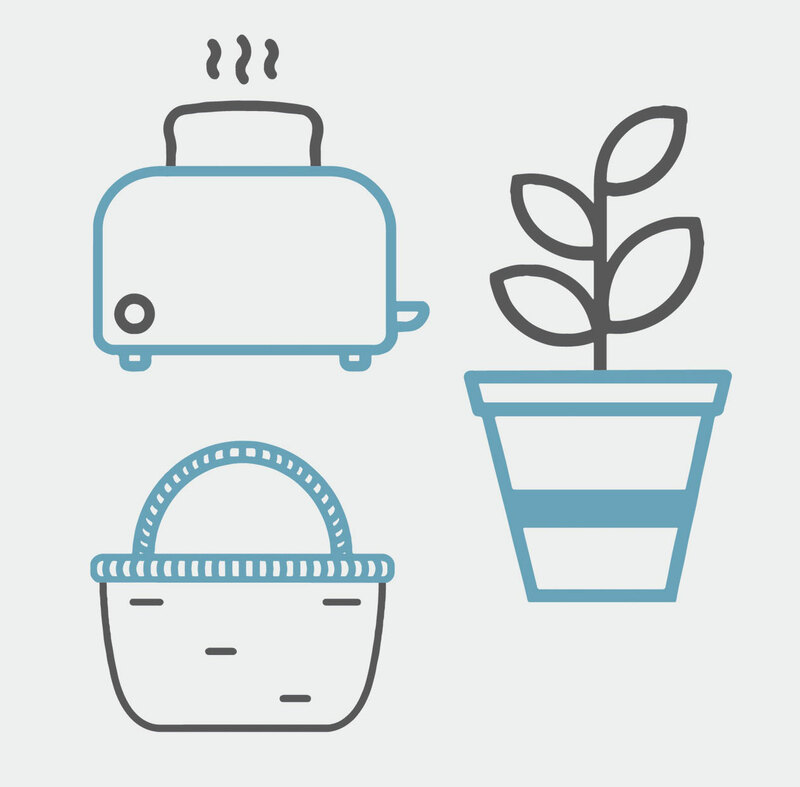 Toasters, wicker baskets, toilets, major home appliances (yet), pets, kids, plant life or threats from zombies. 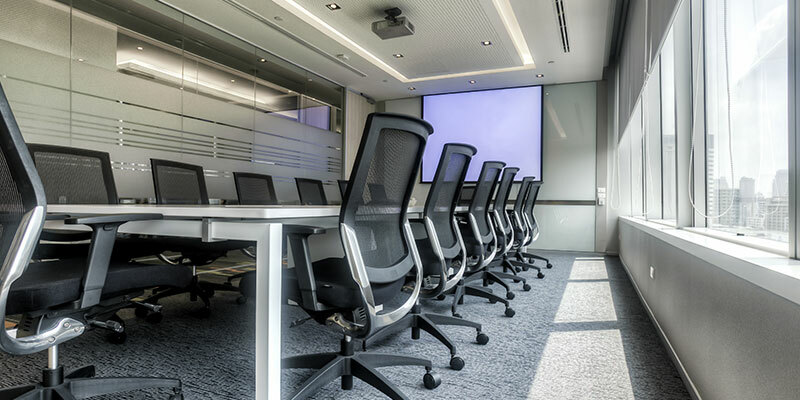 Conference room automation is about more than simply adding devices to the space; it’s about connecting all of the technology in the room so that it’s as easy to use as possible and integrates seamlessly. 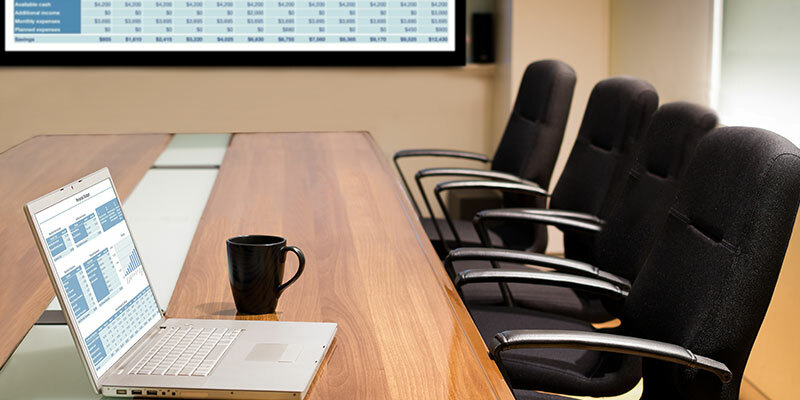 With the tap on a touchscreen, smartphone, or remote, the room can transform into the perfect environment for any business need. 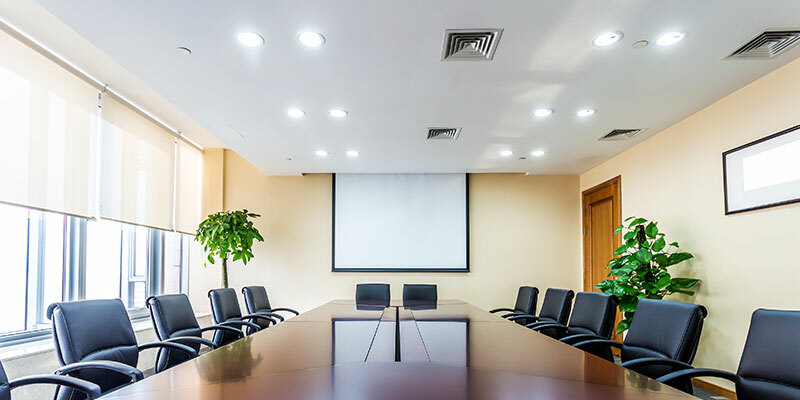 For an important meeting with a client, all it takes is a single push of a button to lower the shades, dim the lights, turn on the projector, and launch the presentation. 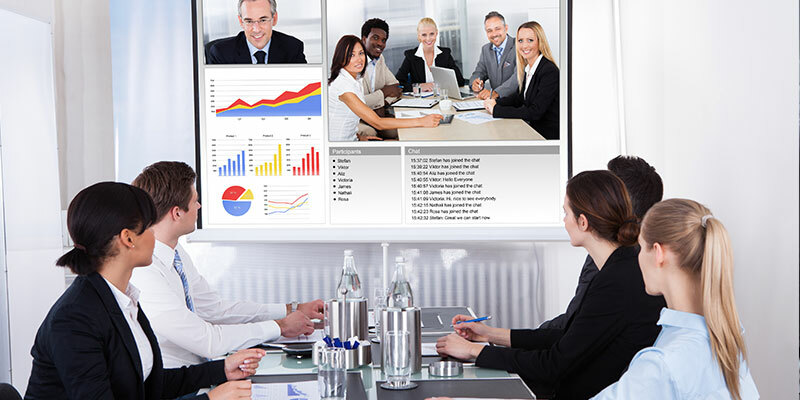 Have your teleconferencing system, microphones, speakers, and video displays work reliably and instantly every time. 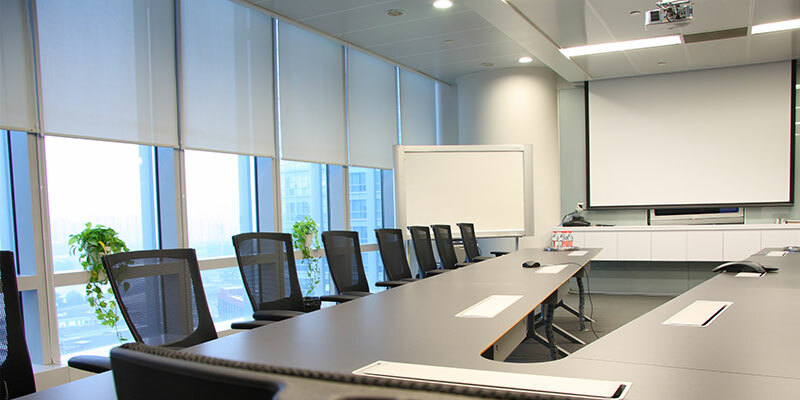 This technology cuts down on employee training, reduces the risk of untimely IT issues, and impresses clients and stakeholders alike.